Last Thursday, Unifor Local 111 – the union representing TransLink employees – held a strike vote that resulted in a 98 per cent consensus towards demanding a fair contract. This response indicated overwhelming support from TransLink employees across Metro Vancouver in calling a legal strike if necessary. Nathan Woods, the president of Unifor, sees the unanimity of the vote as leverage in negotiations with Coast Mountain Bus Company (CMBC). 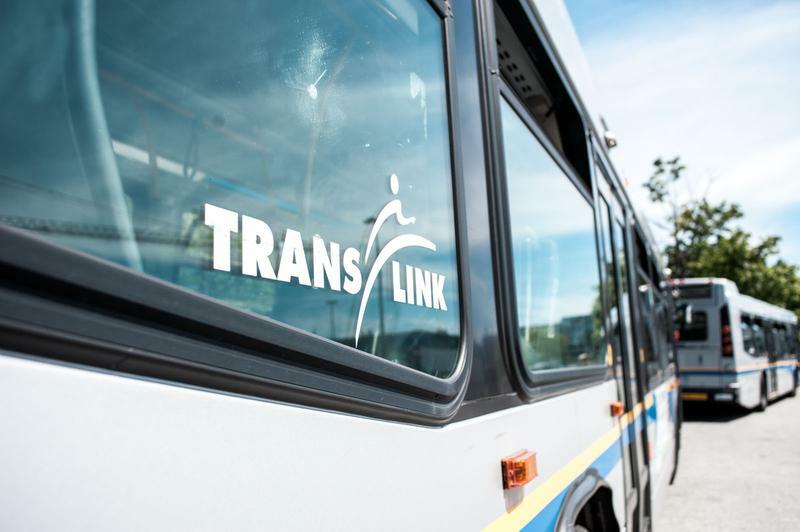 The strike motion seeks to improve both the benefits and working conditions for TransLink service providers and the experience of commuters reliant on the transit system. “The 98 per cent strike vote gives us a little more weight behind our arguments and we hope the company responds appropriately,” said Woods in an interview with The Ubyssey. The support of TransLink employees for Unifor’s strike mandate will supply the Bargaining Committee with a membership mandate to communicate to CMBC that a fair agreement without concessions is needed to address the proposals suggested by the union. The aim of the strike vote is established as an effort to achieve a concession-free agreement with a fair wage increase. Transit operators are currently paid $30.91 per hour. Additionally, the erosion of working benefits and conditions and job security remain central to the strike action. The opposition of CMBC on wage increases and their failure to address contracting out and job security have become points of concern for the Unifor Bargaining Committee. Despite efforts on behalf of CMBC over the past five years to “optimize” the bus system, workers have seen reduced running and recovery times, increased passenger loads and greater congestion. Commuters have also been affected by the intense optimization of TransLink over the last five years. “You’re seeing passenger pass-ups and you’re seeing delays in transit delivery that are not acceptable for riders today. As a result of those impacts on your schedules – getting to and from school or work – there is also an impact on our conditions,” said Woods. Ultimately, this 98% vote in favour of strike action signals that Translink employees are serious about outstanding issues and prepared to strike if necessary to achieve a fair agreement. Unifor is set to meet with CMBC for further collective bargaining on May 9 and again on May 24, if required.